Telescoping Auto Snow Shovel is easy storage when closed. The Telescopic Snow Shovel is perfect for cars, trucks, and SUVs. it with foam comfort grip and large exteranl handle lock. The Telescopic Snow Shovel with strong lightweight andozied aluminum shaft and heavy duty scoop. The Telescopic Snow Shovel is a right tool for winter conditions. Most of our workers are with more than 10 years working experience. We have automatic high-tech machines to make the production more efficient. 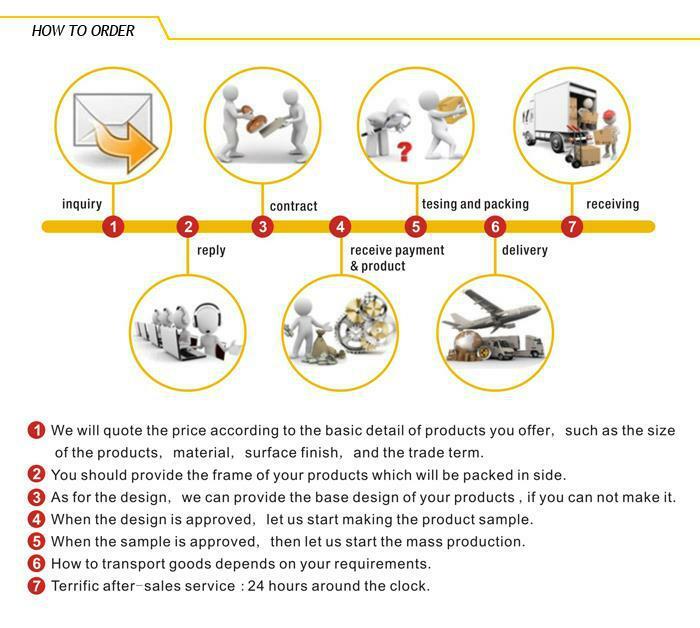 We have strong quality control team to check and test production quality every day. We have strong after service team to provide the professional service to you. We are always trying to help our customers saving money in all ways, we always like working with customer in long terms, so we provide best price to our customer and we are willing to find solutions to save money for our customer. We have professinal R&D team dedicated in designing and developing new products, we can customize your proudcts accoring to your requirement or help you design your unique featured products to make your products differetiate to the others in the market. Looking for ideal Telescoping Snow Shovel Manufacturer & supplier ? We have a wide selection at great prices to help you get creative. 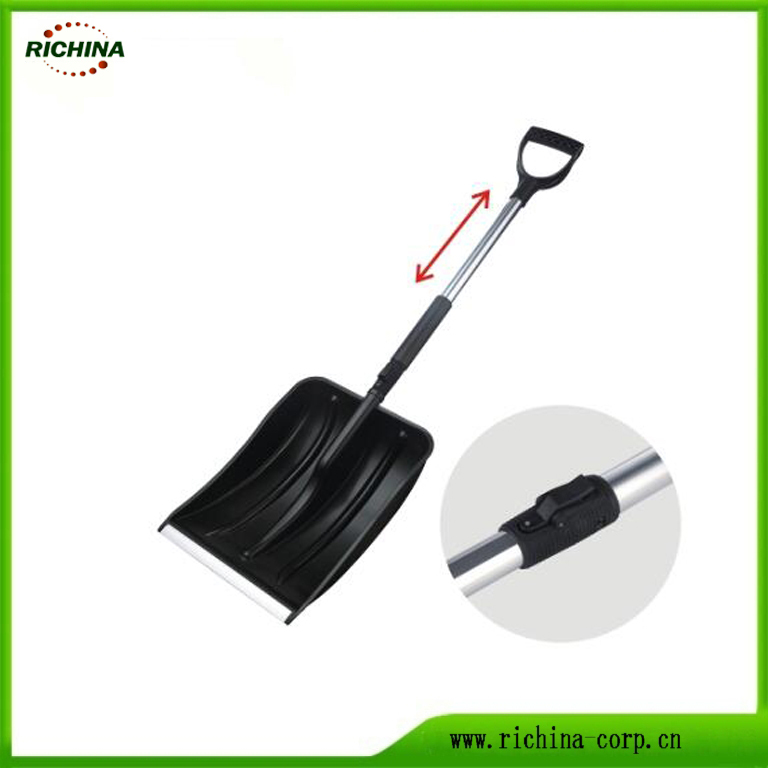 All the Plastic Snow Scoop Shovel are quality guaranteed. 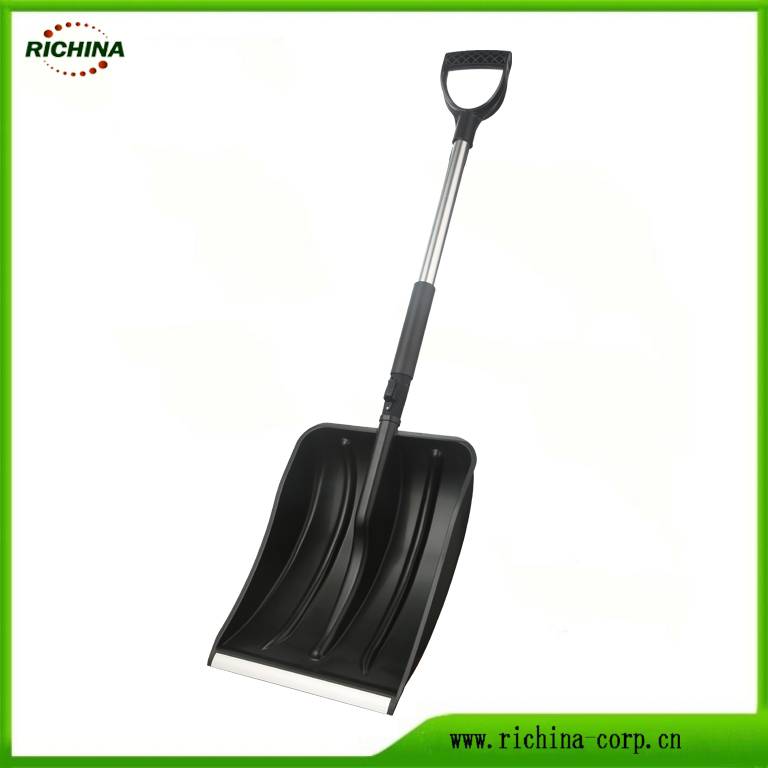 We are China Origin Factory of Telescopic Auto Snow Shovel. If you have any question, please feel free to contact us. Copyright © 2019 Richina Ltd. All rights reserved.